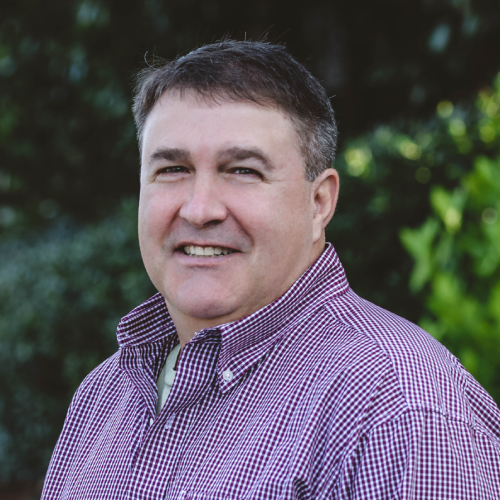 Mr. Brian M. Perry has over 20 years of experience in providing risk management and commercial/professional insurance solutions with specialties in construction, real estate and surety. Brian is a Partner with Sterling Seacrest Partners. Prior to joining Sterling, Brian was a Broker for Graham-Naylor Agency and a Senior Surety Underwriter for The Chubb Group of Insurance Companies, and Reliance Surety Company. Brian received a Bachelor of Science degree in Finance from The Wharton School of Business at The University of Pennsylvania. With a dedication to giving back to the community, Brian is an active member of ABC of Georgia, AGC of Georgia, the Construction Financial Management Association, the Georgia Utility Contractors Association, the National Association of Surety Bond producers, and the Surety Association of Georgia. His membership continues to include numerous committee positions and he is a frequent speaker on construction insurance and surety related topics to the above groups as well as other professional organizations.